If double trouble wasn’t enough, triple trouble certainly is! These three cheeky monkeys love posing for the camera! 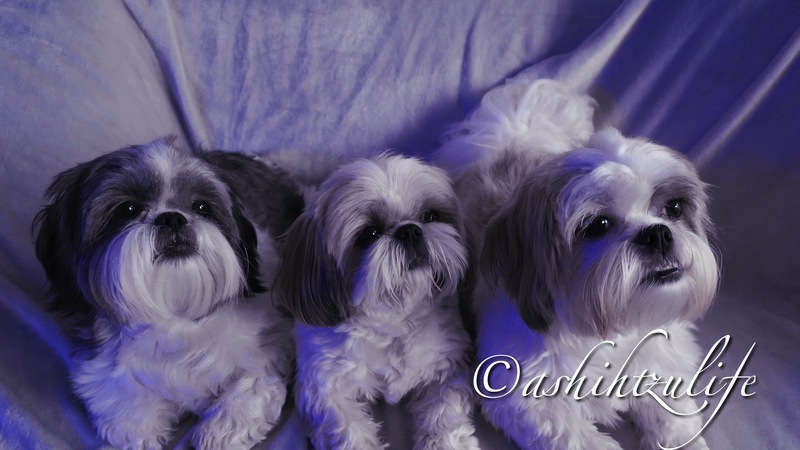 The are just tzu cute!